Evic primo 2 joyetech vape kit is the upgraded version of evic primo, the new joyetech kit have five fashionable colors available, include evic primo 2 TC box mod and unimax 2 sub ohm tank, max output 228watts, support resistance as low as 0.05ohm, different output modes switchable, powered by 2pcs 18650 high rate batteries, the equalizing charge system was applied in order to bring all batteries to an equal state of charge. 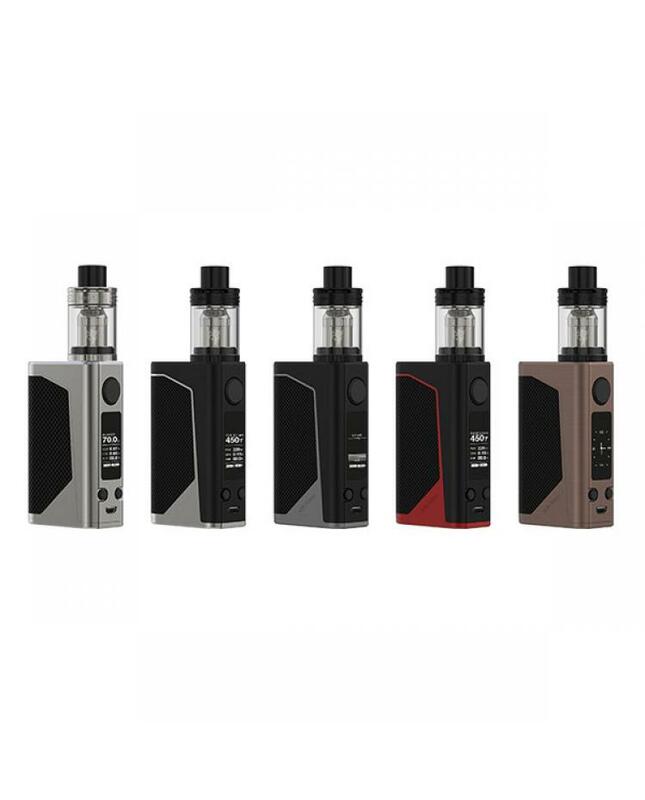 the evic primo 2.0 built-in innovative buck-boost technology and quick charge system, will provide much steadier output power and can get fully charged more quickly. 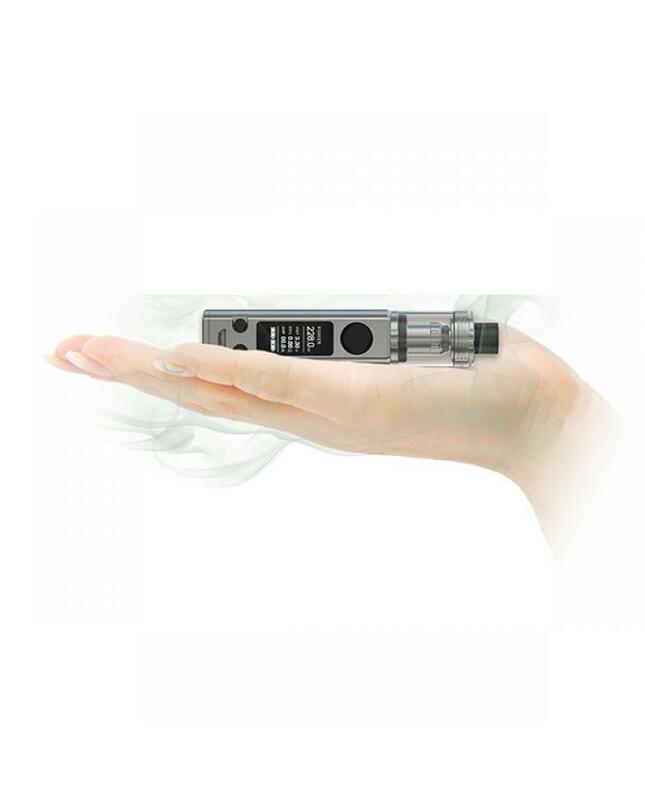 it offers more possibilities when using various coils with its 50A max output current. the spring-load 510 connector applicable for various tanks, the new joyetech temp control box mod can be served as a power bank to charge other ecigs or electronic devices. the dual-circuit protection system will protect your vape gears from over-charging, over-current and over discharging, makes it more safe and reliable. 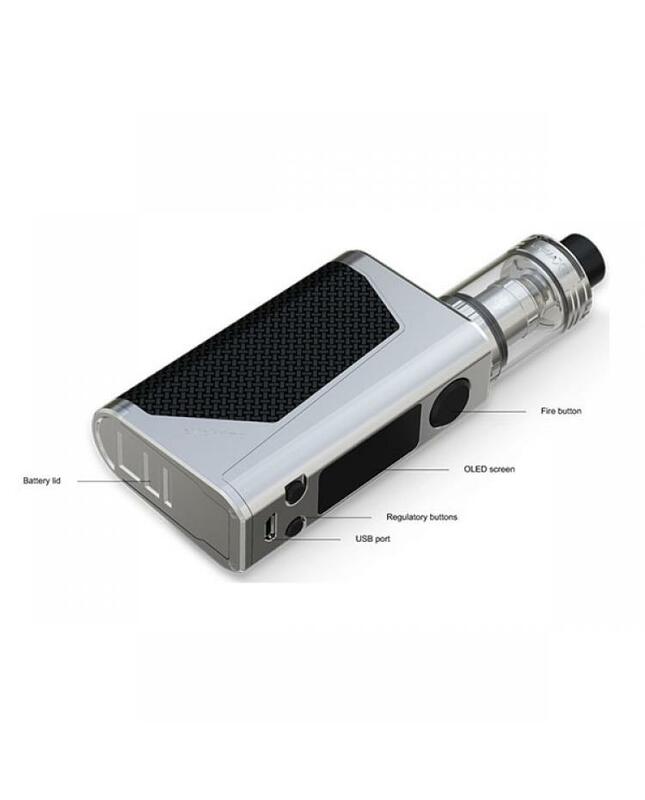 the tank can hold 5ml e juice, comes with BFL-1 coil heads, this new 0.25ohm joyetech coil heads built-in kanthal coils, the perfect combination for cloud chasing and pure flavor, can be used under power mode with wattage setting at 40w to 80w. 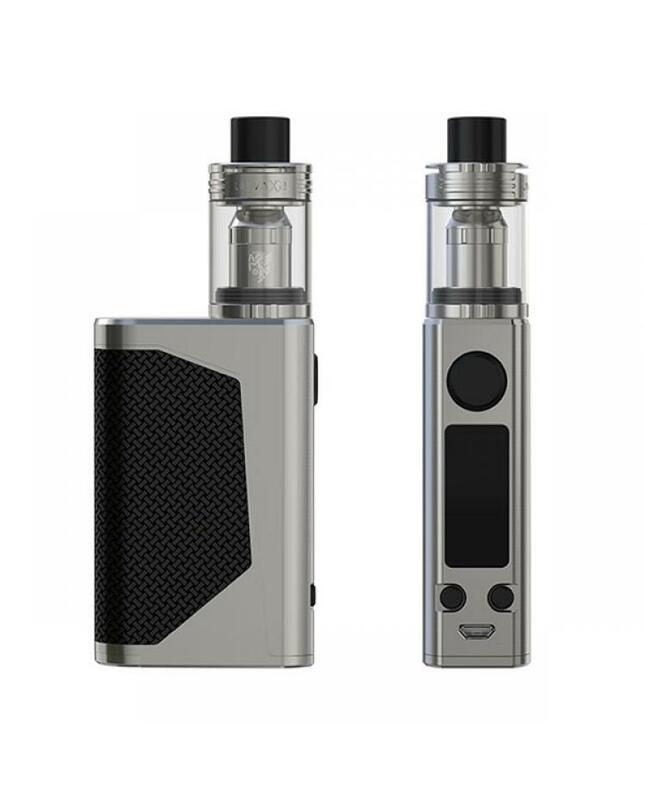 and the joyetech tank compatible with BFL, BFXL, BF series coil heads, the exclusive TFTA-Tank structure for easy operation, simply rotate the top cap to the left or right to adjust the airflow inlet, unscrew the top cap and inject the e juice into the side holes from the top. Note: better use battery charger to charge your batteries.